Tony’s Place Vector Artwork was an advance artwork piece I completed at Sportswear Plus. 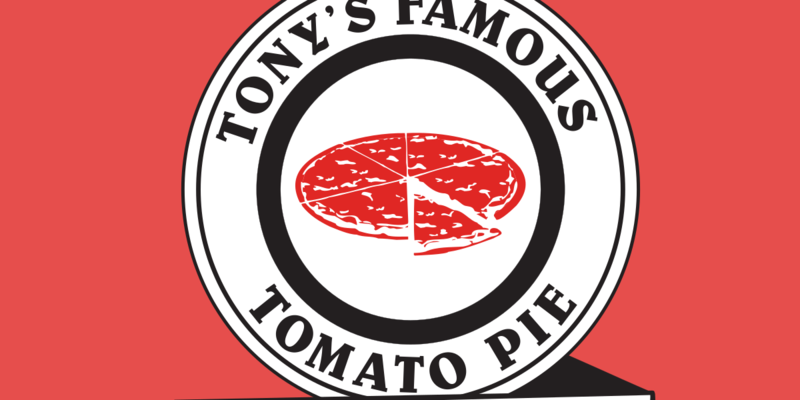 There were two fonts I used for Tony’s Famous Tomato Pie – Bar and Restaurant vector artwork. The font surrounding the pizza is called Belwe. The font imprinted on the ribbon is called Bodoni. The full version of the SVG can be found embedded below.